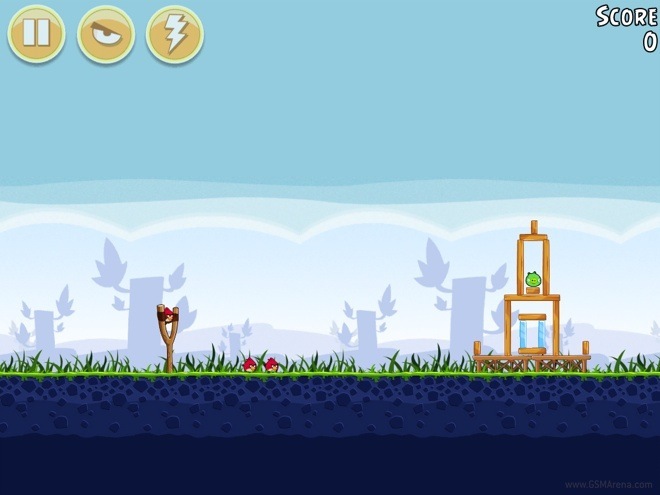 Angry Birds needs no introduction. If you managed to somehow get on the internet, find this site and are reading this there is almost a 100% chance that you know what Angry Birds is. The original game went on sale on iOS back in December 2009. Since then, it has always cost a dollar for the iPhone version and three on the iPad. Now, for the first time since it went on sale, the original Angry Birds has gone free for a limited time. The game is now being offered for free as part of Apple’s weekly App of the Week promotion. This includes both the standard version for the iPhone as well as the HD version for the iPad. If, for some reason, you still haven’t played this game (I, for one, have never played it on iOS so far), then this is your chance to get it. As a bonus, Angry Birds Rio is also free for a while, so you should try that as well.